The name was selected by fan voting. The new shade of blue that will soon be populating Crayola boxes everywhere has a name: Bluetiful. Crayola made the announcement today after a months-long process that started with more than 90,000 submissions by Crayola fans. The names were narrowed down to five finalists: Blue Moon Bliss, Bluetiful, Dreams Come Blue, Reach for the Stars and Star Spangled Blue. 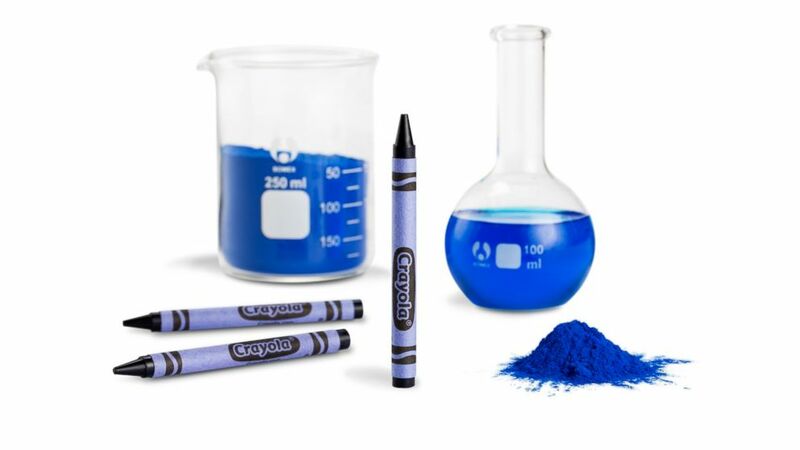 (Crayola) Crayola announced the name of its newest blue crayon selected by Crayola fans. Bluetiful emerged as the winner after an online vote. This hue of blue is inspired by a new pigment, YinMn, that was discovered by scientists at Oregon State University, according to Crayola. Another shade of yellow, Dandelion, was retired by Crayola earlier this year. 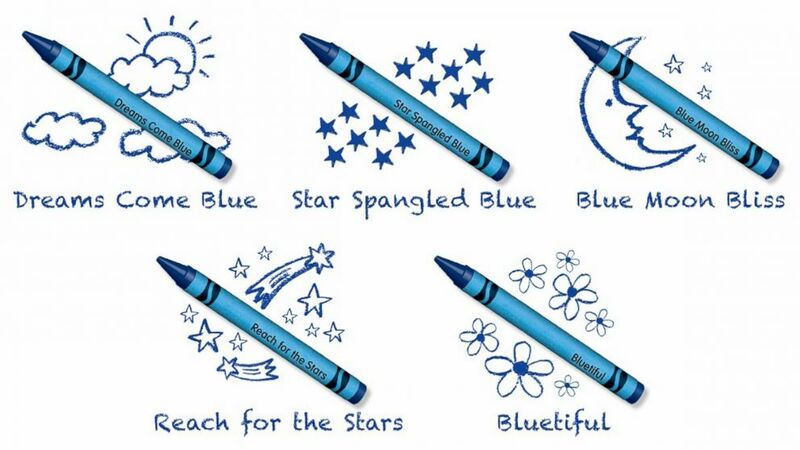 The Bluetiful crayon will be available to consumers in time for the holiday season, the company said.